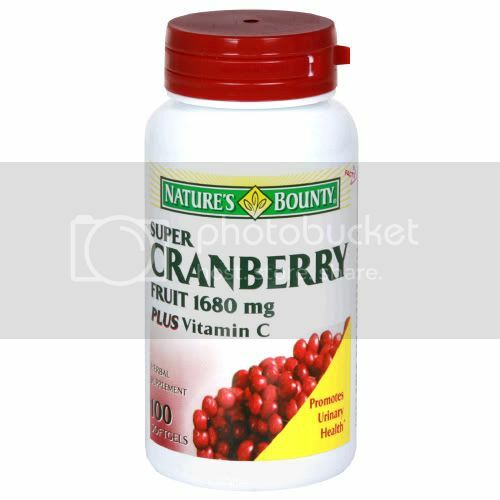 The Feel-Good Way to Strengthen Your Immunity Every Day! No matter what elements the seasons throw your way, strengthening your defenses has never been easier or tastier. 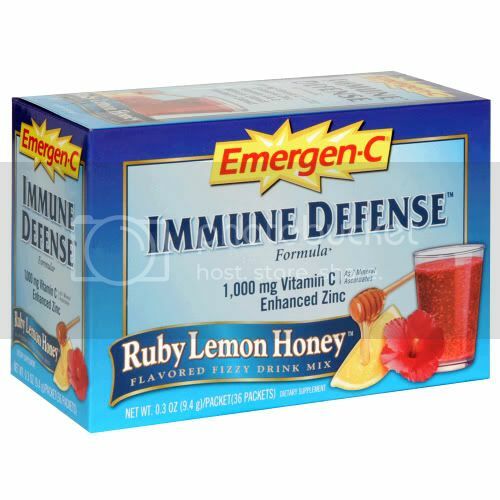 Emergen-C Immune Defense Formula is perfect to take all year round. Just pour! Naturally flavored and naturally sweetened, each fizzy, refreshing Ruby Lemon Honey packet brings a rush of 26 nutrients, antioxidants and minerals, including 1,000 mg of vitamin C, enhanced Zinc, A and D Vitamins, and extracts of Hibiscus and Elderberry. Boost immunity, increase metabolic function, and ignite your energy level without caffeine. If feeling good while boosting your immune defenses is your thing, you’ve found the right box.